▶TSD Released 2.4inch IPS TFT LCD August 10,2018. TSD Released 2.4inch IPS TFT LCD with very widely viewing angle and stable performance .cost-effective TFT with IPS glass . 1.Four side viewing angle >80degree . 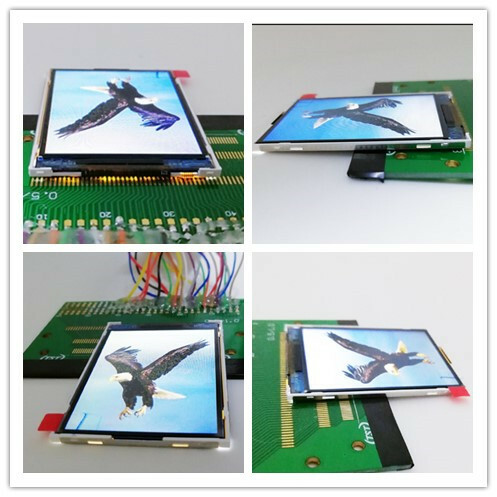 2.cost effective small size TFT with IPS glass. 3.perfect for indoor used with 300cd/m2 backlight design . 4.widely application like hand-hold terminal,scan terminal .medical hand-hold machine. MOQ: 10k PCS . 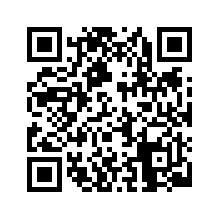 welcome to inquiry us .